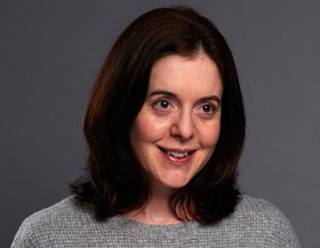 Dr Ellen Bennett completed her PhD in 2015 on “The Power of Ideas: The State-Sector Relationship in Policy and Practice” which explored state-voluntary sector relationships, using in-depth interviews and discursive analysis of national policy across four decades. She is currently working on a range of projects, including an evaluation of the Early Action Neighbourhood Fund, a five-year project funded by a coalition of funders including the Big Lottery, Esmee Fairbairn Trust and Comic Relief, investing in early action partnerships in three locations across England. She has produced her first journal publication with Dr Tracey Coule.